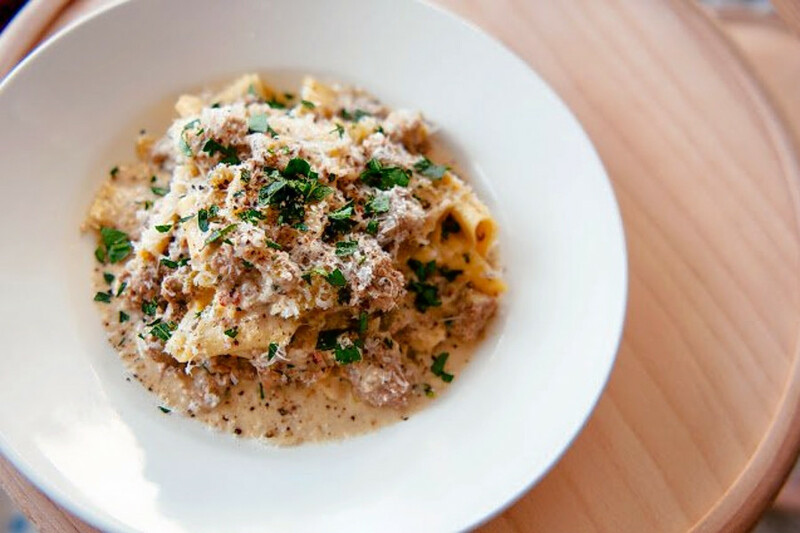 Are these trending San Francisco restaurants on your radar? Unsure where San Francisco's insiders are eating and drinking? It's easy to spot lines out the door, but some underlying trends are harder to see. We took a data-driven look at the question, using Yelp to analyze which eateries have been in the spotlight this month. 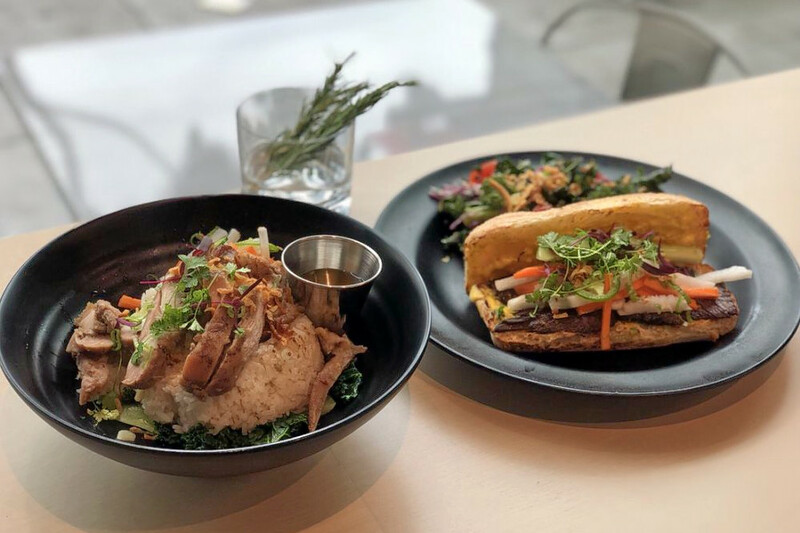 Open since October 2018, this Vietnamese and breakfast spot is trending compared to other businesses categorized as "Vietnamese" on Yelp. Citywide, Vietnamese spots saw review counts increase by a median of 1.2 percent over the past month, but Mr East Kitchen saw a 62.2 percent increase, maintaining a healthy four-star rating throughout. 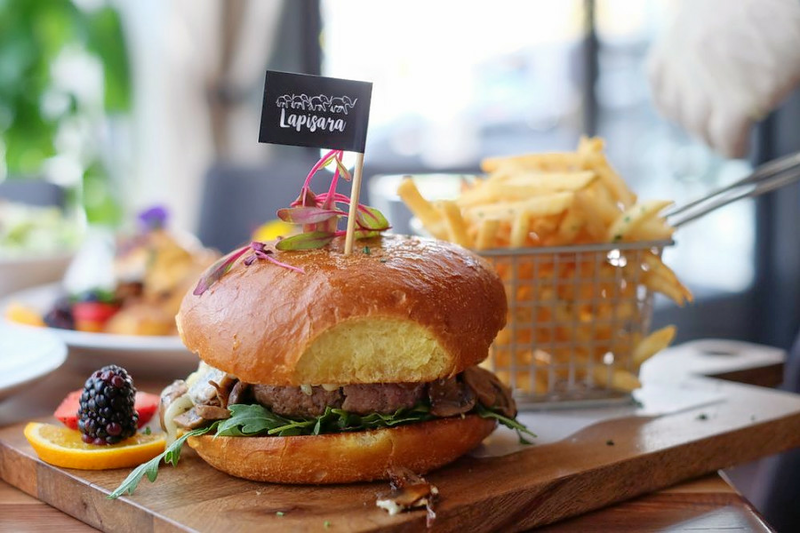 Whether you've been hearing buzz about Lower Nob Hill's Lapisara Eatery, the breakfast, brunch and Thai spot, which offers burgers and more, is a hot topic according to Yelp review data. 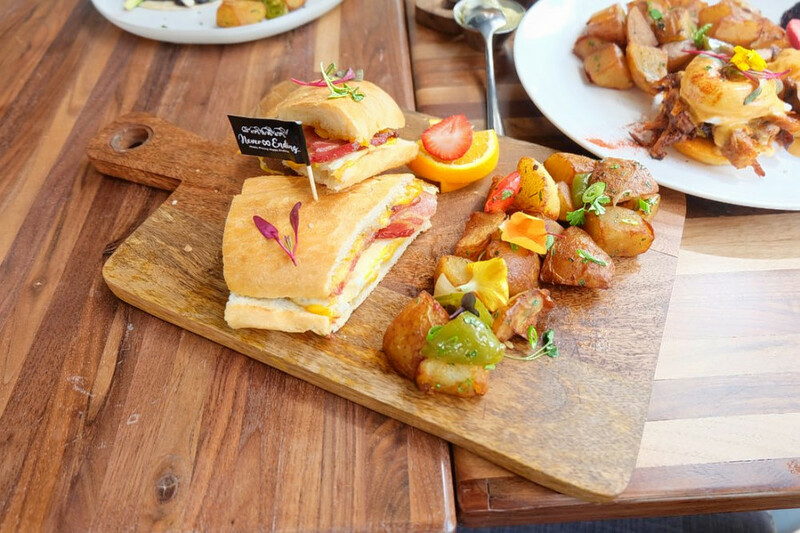 While businesses categorized as "Breakfast & Brunch" on Yelp increased their review count by a median of 1.2 percent over the past month, Lapisara Eatery bagged a 54.9 percent increase in reviews within that timeframe, maintaining a healthy 4.5-star rating. Open at 698 Post St. (between Jones Street and Ophir Alley) since March, Lapisara Eatery's breakfast/brunch menu includes fare like French toast, smoked salmon Benedict, avocado toast and burgers. The beverage selection consists of standard diner options like coffee, juice and soft drinks, plus soju cocktails like a lychee Moscow Mule and berry margarita. Design District's Next Level Burger is also making waves. Open since August 2018 at 450 Rhode Island St., Whole Foods Market 365 (between Mariposa and 17th streets), the traditional American spot, which offers burgers and more, has seen a 42.1 percent bump in reviews over the last month, compared to a median review increase of 1.2 percent for all businesses tagged "American (Traditional)" on Yelp. 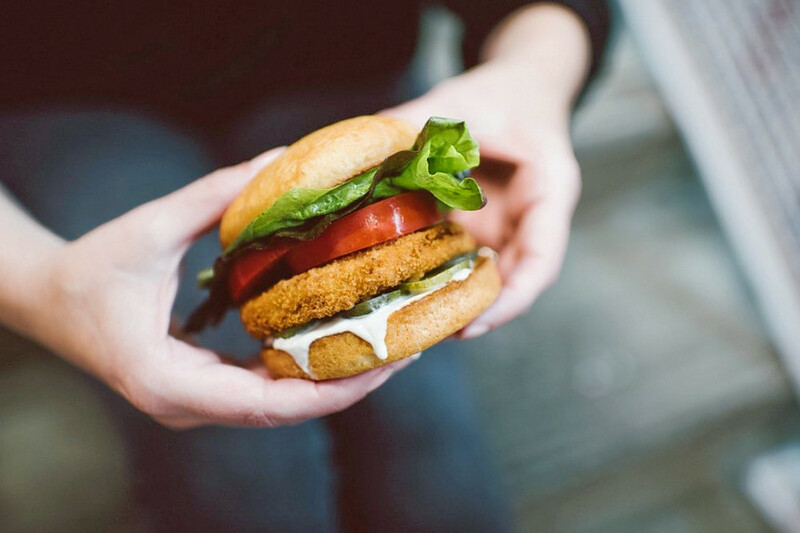 Next Level Burger offers a variety of veggie burgers, including a signature patty made from mushrooms and quinoa, a gluten-free "beyond burger," and a quinoa and black chia seed patty. Over the past month, it's maintained a convincing four-star rating among Yelpers. The Castro's Papi Rico is the city's buzziest Mexican spot by the numbers. The gay bar and Mexican spot, which opened at 544 Castro St. (between 19th and 18th streets) this May, increased its review count by 22.6 percent over the past month, an outlier when compared to the median review increase of 1.4 percent for the Yelp category "Mexican." 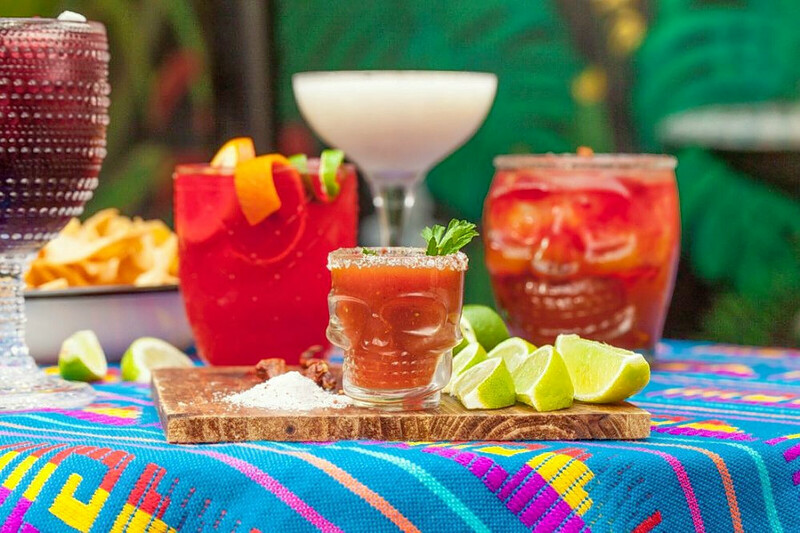 Papi Rico offers a cocktail menu that relies heavily on tequila and mezcal-based drinks. Food offerings include Mexican Riviera staples like chips and guacamole, ceviche and cheese empanadas. Tacos, tostadas and quesadillas are also available with your choice of steak, chicken, carnitas, fish, veggies or al pastor. Also open since May 2018, this cafe and Mediterranean spot, which offers seafood and more, is trending compared to other businesses categorized as "Seafood" on Yelp. Citywide, businesses tagged "Seafood" saw review counts increase by a median of 1.3 percent over the past month, but Pearl 6101 saw a 22.5 percent increase, with a slight downward trend from a 4.5-star rating a month ago to four stars today. Located at 6101 California St. (between 23rd and 24th avenues) in the Outer Richmond, Pearl 6101 offers baked ricotta with green garlic, herbs, chili and crostini; grilled Gulf prawns with farrotto verde, sugar snap and pea shoot salad, preserved lemon and marscapone; and oven-roasted octopus with German potato salad, haricot vert, olive-almond relish and black garlic aioli.